The humanities at FAU are excellent – both in the national and international comparison. This is the verdict of the renowned Times Higher Education Subject Ranking that is regularly published subsequently to its overall ranking. According to the latest ranking, FAU is number 79 in the world and number 9 in Germany in the subject category Arts and Humanities. The humanities did particularly well in the Teaching category, coming in at number 28 internationally and number 5 in Germany. 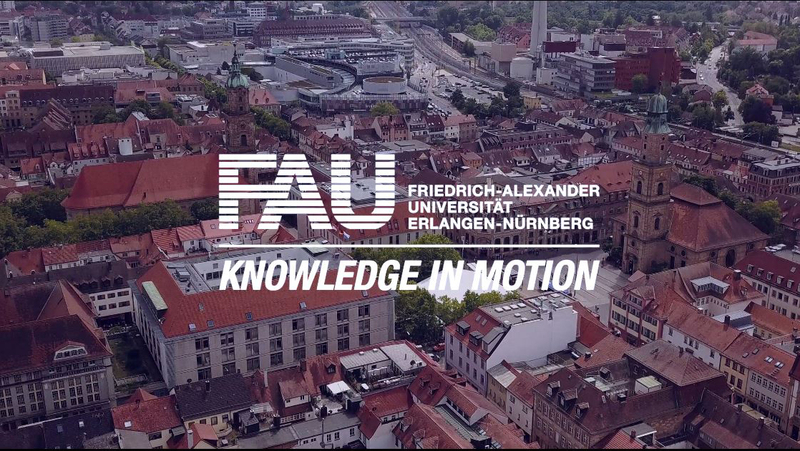 The humanities at FAU were also ranked highly in the Industry Income category, achieving 12th place internationally and 3rd place in Germany. FAU is also rising up the ranking by U.S. News, the platform that the media company Thomson Reuters uses to publish its ranking of the best universities in the world. After coming in at number 220 in 2014, FAU has made an enormous leap forward, ranking at number 158 in 2015. The second-largest university in Bavaria also improved in the national ranking, going from place 17 to place 14. As expected, the best performers in the subject rankings were chemistry (number 87 in the world) and materials science (number 59 in the world).